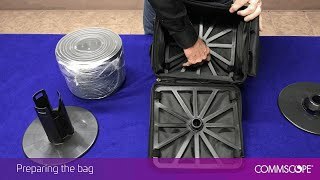 Best practices for using the CommScope CPJ CablePak® Jr Tech Service Bag and new reusable reel. 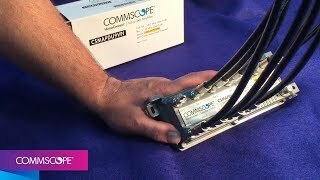 CommScope’s HomeConnect® MoCA (Multimedia over Coax Alliance) subscriber amplifier is used to provide sufficient signal strength to cable modems, set-top boxes, TVs, and other devices throughout the home. Available in 5- and 9-port models, this amplifier features an integrated Point of Entry filter and a VoIP port. This video shows the proper installation procedures for the amplifier. Deployed by MSOs at the subscriber’s home, this amplifier boosts signal strength for distribution of the RF signal throughout the home. 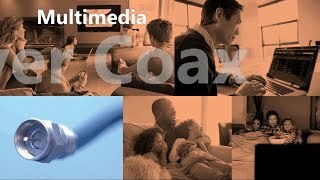 It is compatible with MoCA (Multimedia over Coax Alliance) standards.